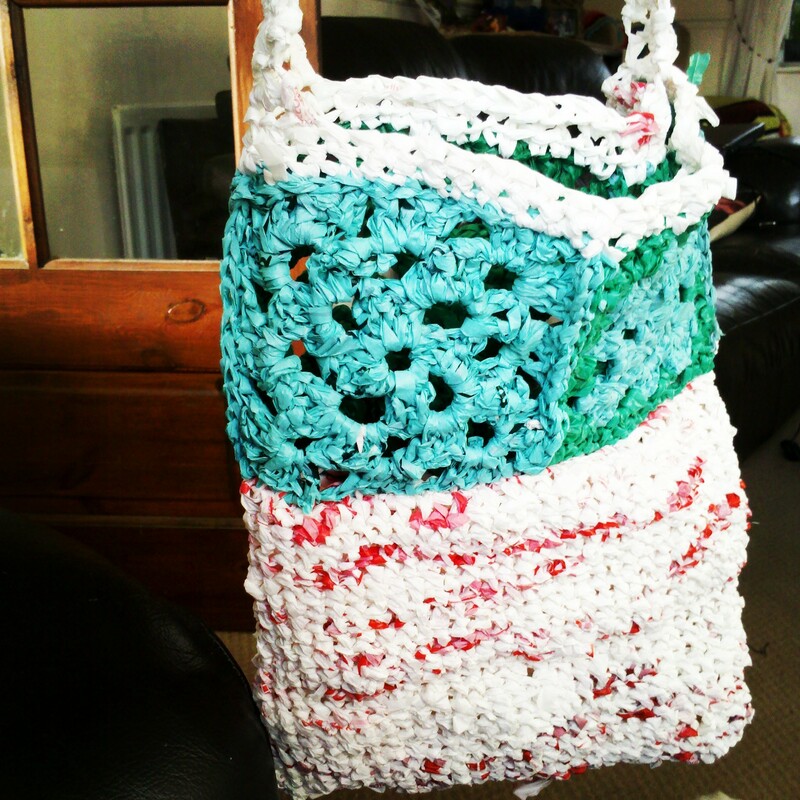 This year my main crafty en-devours have been crochet and journaling. 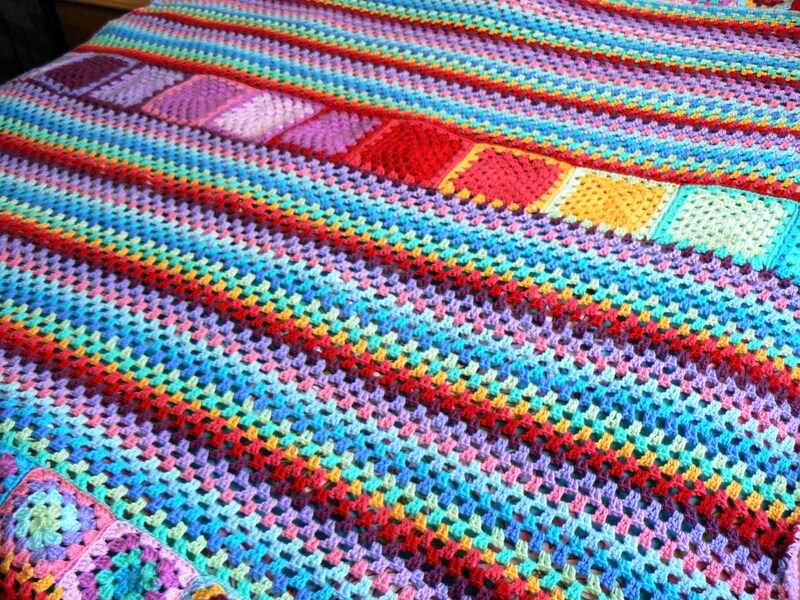 Crochet is something I go to when I feel worse as I do simple patterns that take not much thinking. The journaling has become a tool of worship and spiritual growth which has been such a blessing to me. 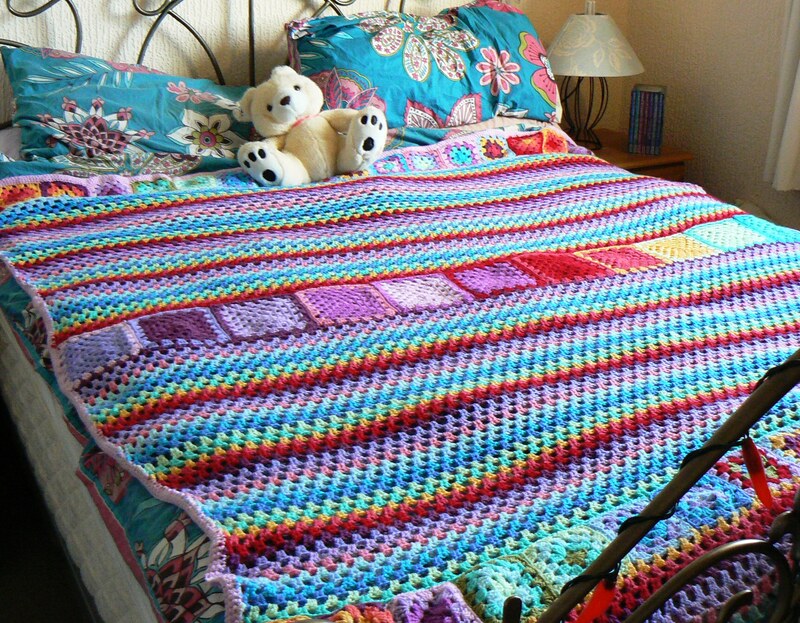 My crochet work has taken another turn too, someone sent me a link earlier in the year to a tutorial on making plarn which really appealed to me as recently I have been looking more and more into sustainable living/crafting and using what we already have about the house. So I decided to give it a go! Making the plarn can be a little time consuming but time is something I have 🙂 plus it can be done when my symptoms are a bit worse as it takes no thought to do and you get into a rhythm I have found with these things my body just remembers what to do so my head doesn’t have to do much. 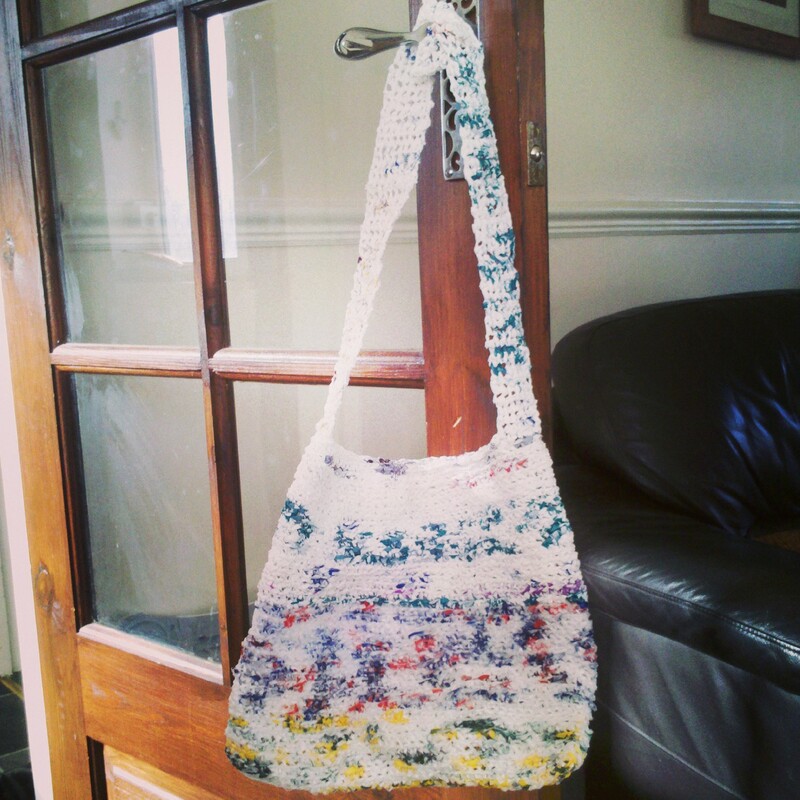 I’ve mainly been experimenting with bag designs but I have a board on pinterest with loads of things you can making with plarn and plastic bags. Definitely something that be explored a lot further. 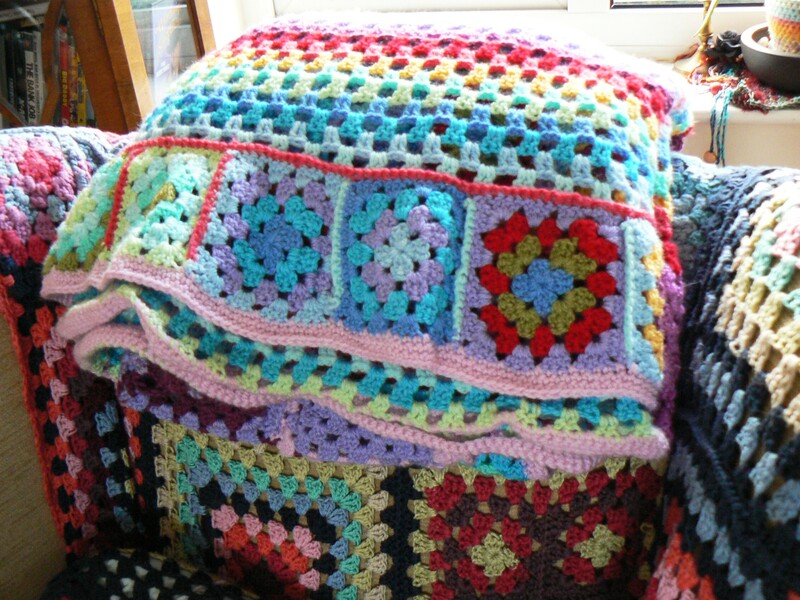 Once you get into it they don’t take to long to whip up, the granny square ones definitely. I gave all mine away and I have been told they seemed to received quite well, which is wonderful. As I seem to have a constant supply of bags now from family (thank you guys) I am able to keep going with this. Plus I am about to start my next module for uni which is textiles and I get to make my own yarn!! So I can definitely take this further and will have the time. I thank God for this new skill and the way He has moved my life to be able to do it more so I can learn more and continue to make to give them away as well as expand it as part of my uni work. 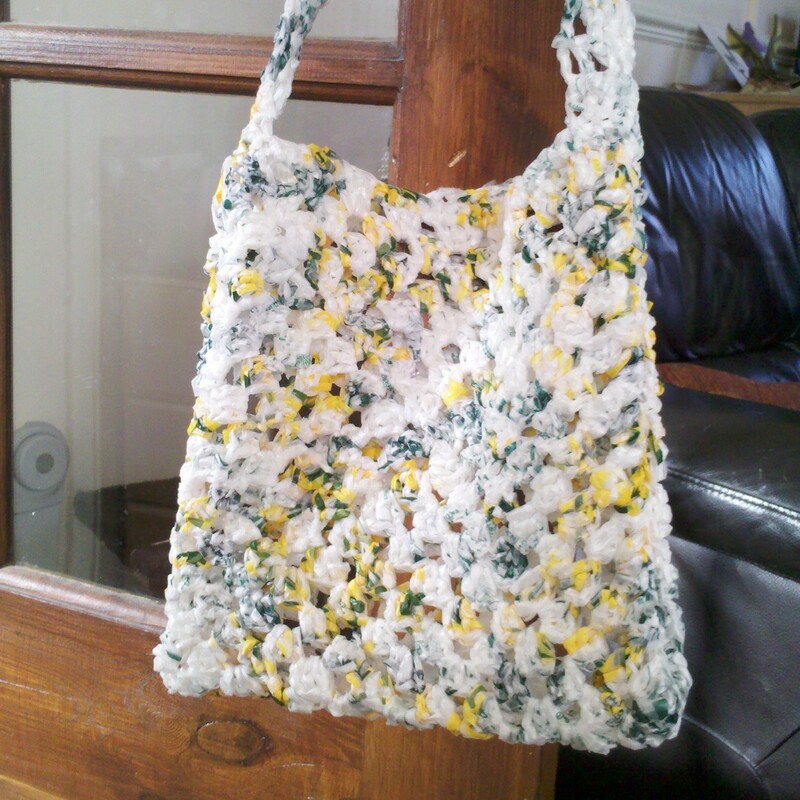 There are a lot of charities out there who use plarn to make things to sell and to help people as well. In America lots of people make beds for the homeless. 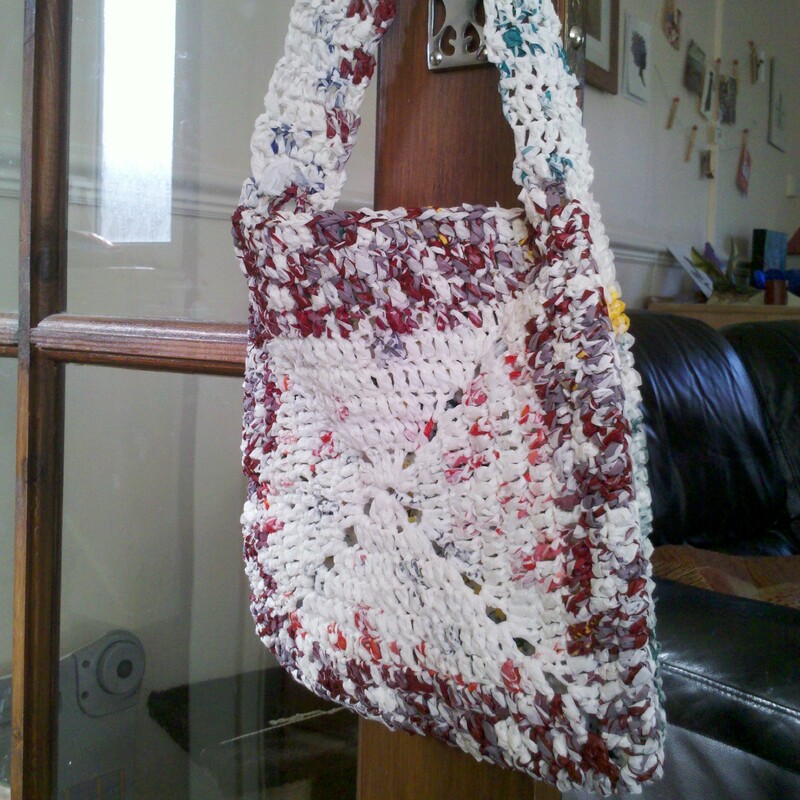 And there are fair trade bags and fashion accessories being made in third word countries such as this one in Africa. So if you don’t fancy giving it go yourself maybe you can buy something instead. 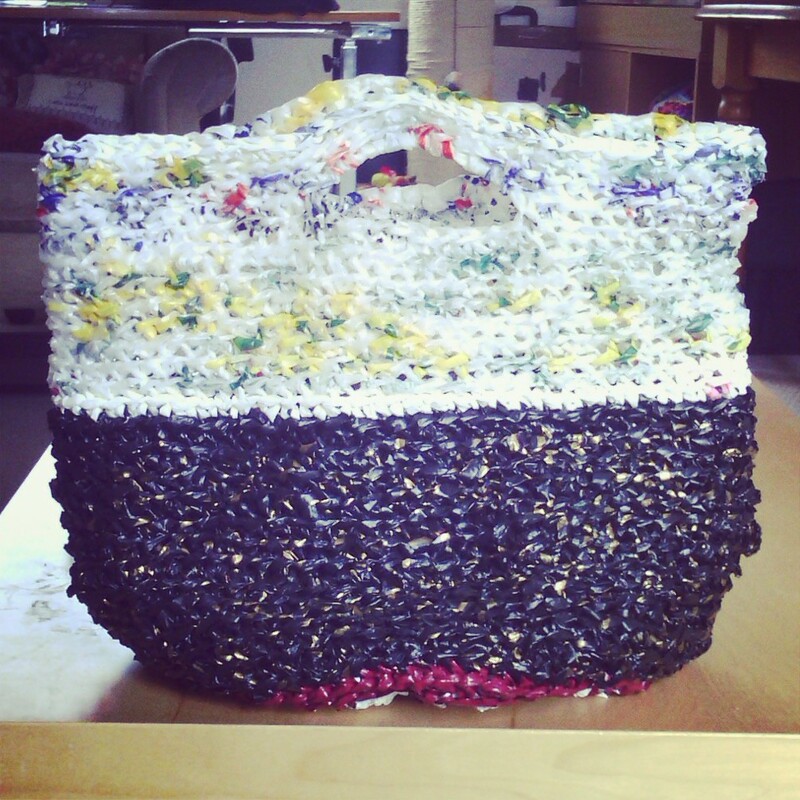 What kind of sustainable crafting do you enjoy to do? Anything you have wanted to have a go at?